Christmas presents / Secret Santa is best done online this year simply because I don't have time to be shopping around in the evenings now or even taking things back for refund because I have changed my mind. I also find looking online comparing prices or looking for discount codes much easier than walking around town or driving around town to different places. You can also budget far more easily online and returns & postage is usually free these days. When I do get to go into town it's more enjoying the festive atmosphere and have a look around the Christmas market rather than trying to shop with so many people. 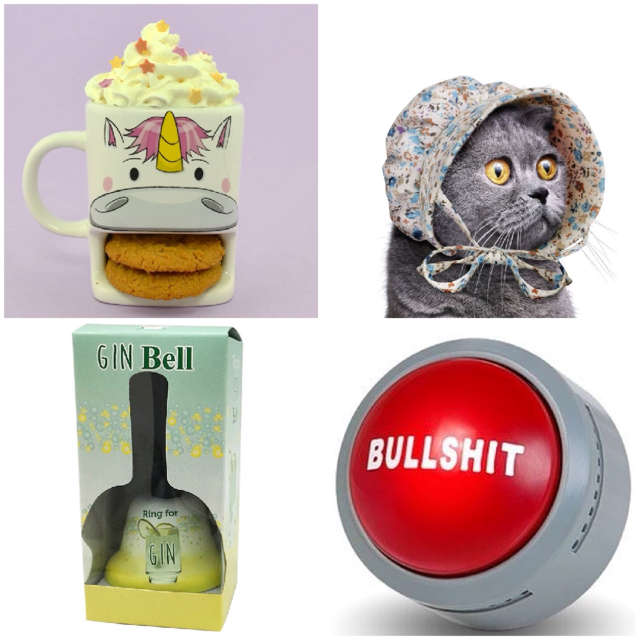 *Find Me A Gift is one of those websites who have a bit of everything. I know a lot of families where there are kids people would rather just buy for the kid and do a Secret Santa with rest of the family. Less headache for everyone and it usually only £10 budget and it can be a fun / laughable present so Find Me A Gift is the perfect place to look for it. They offer a great range from Stocking Filler, Him, Her, Kids, Personalised, Birthday, Novelty through to home and occasions. I picked up 4 xmas gifts for the little one and it's all hiding in my wardrobe right now ready to be wrapped up end of the month. 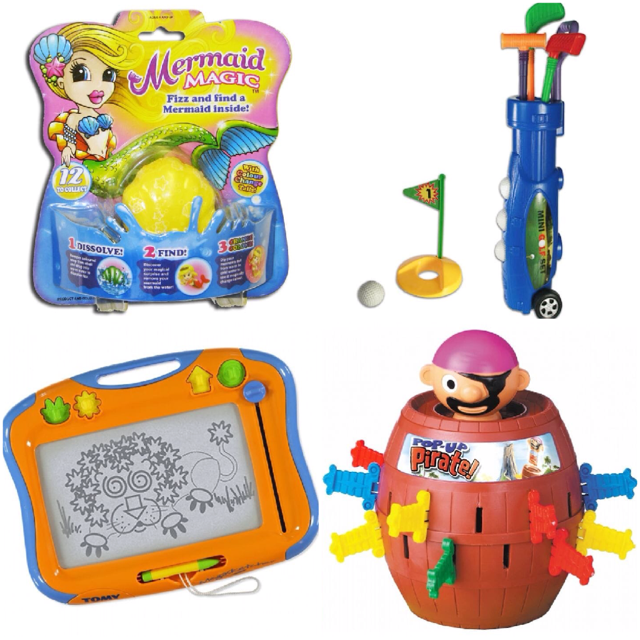 She's not at the age where she knows how to ask for things and there really isn't anything she is super attached to so I thought it would be great to pick a few things that she will grow into next year (golf set / pop up pirate) and bits she can play with now (mermaid fizz / magnet drawing board). She grows out of her toys as quick, as she grows out of her clothes these days so a lot of things I pick up for her tend to be preloved and once we are done with it we sell it back on usually getting back what we paid, make a tiny profit or a little less. It works out SO much cheaper and she has new toys all the time so these new goodies at Christmas will be a treat but tbh I doubt she even realises when things are new or not! Where will you be doing your Christmas shopping this year online / braving the shops?